The buck’s night originally began as early as the 5th century B.C. when the ancient Spartans would hold a night of dinner, drinking and toasting to celebrate their friend’s last day as a single man. In the United Kingdom, Ireland and Canada it’s known as a Stag Party and in the US it’s called a Bachelor Party. Meanwhile, the French – as is their way – called it enterrement de vie de garcon which translates as “the burial of life as a boy”. Fun, huh? At Sidetracked we love helping bucks (and hens) celebrate their entree into married life with a fun day out. We’ve come up with a few ideas to help you plan a Buck’s Party for the lucky guy before his boy-life ends. Planning a Buck’s Party isn’t just like planning a night out at the pub. You’ll need to sort out the guest list (and get the details out to everyone), plus plan a few activities to make the day memorable. And of course, stick to a budget. Decide who’s on the list. While of course his closest mates are in, also think about other guys who’ll be involved in the wedding who might want to come along and celebrate. Of course, you’re under no obligation to invite anyone, but remember it is a time to acknowledge the groom’s impending nuptials (rather than just an excuse to get together). So you might also include the bride’s brothers, the groom’s cousins and brothers, and other family members – even if you invite them along for the earlier parts of the day, and afterwards just the groom’s closest mates can head out to toast him and partake in the silliness. Again, this isn’t just any old pub get-together. Your mate is getting married, for Pete’s sake (and Tom and Jerry’s sake too). So organise something that you can all enjoy as a group. 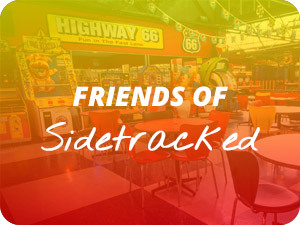 At Sidetracked, we regularly hold Buck’s Parties at our Go Karting and Laserforce missions. The benefit is everything is under the same roof, so you can do as much (or as little) as you’d like. 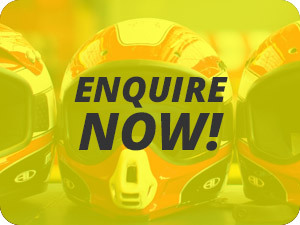 Our packages are great value because you can include longer Go-Kart racing, unlimited use of the Daytona Racing video game, trophies for your winners and use of the private ‘Pit Lane’ room. 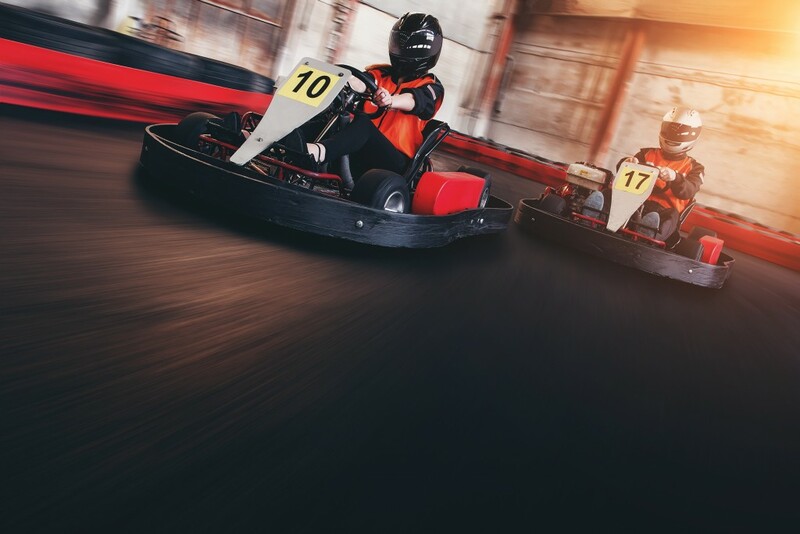 Of course, you can always put together your own event based on what the groom likes best, which might include Go-Karts, Laserforce, Dodgem Cars, Tenpin Bowling, Mini Golf and the Video Arcade Games. Okay, so you’re probably all over the drinks aspect of the Buck’s Party. But don’t forget you’ve got to eat too. Make sure you organise a food pit stop (or more if you’re planning on a long day) to refuel for the next activity. At Sidetracked, we can organise a food fest, from hot platters up to a Gourmet BBQ. And if you’ve hired out our Pit Lane function room, you can arrange your own catering and even bring your own light beer and wine. It’s a pretty easy way to organise a great day or night out for the groom-to-be. Our Buck’s Party packages cater to a range of budgets and activities. 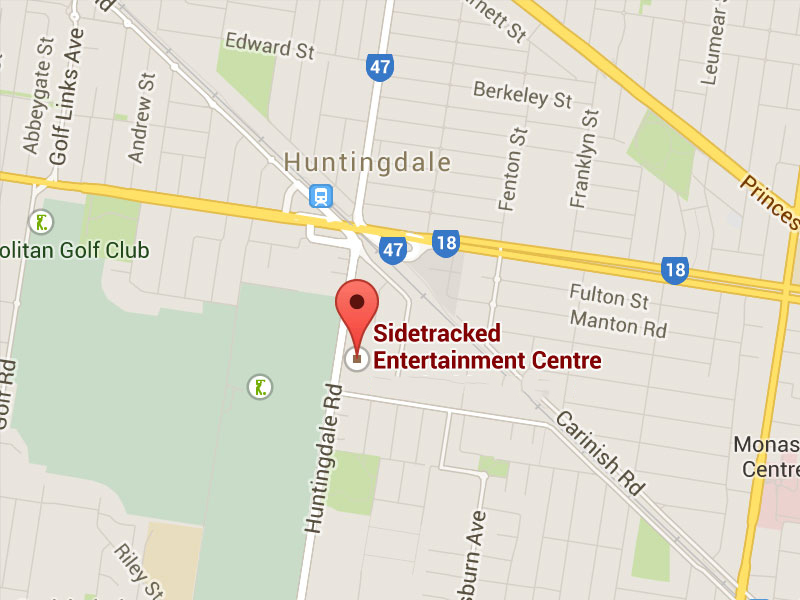 Depending on what else you’ve planned, we can help arrange for a limo to take you to and from Sidetracked. And we’ll work with you to help create a memorable Buck’s Party to help send your mate off. 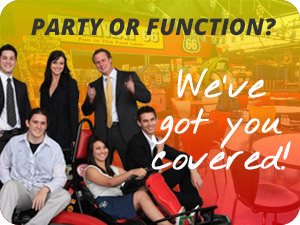 Get in touch with as at goodtime@sidetracked.com.au to find out about our Buck’s Party packages.